Moving to Bishopstoke Park will give you the peace of mind that you can enjoy all the facilities and benefits the village has to offer and if your care needs change in the future, then we are on hand to assist you. At Anchor, we are passionate about what we do and how we care for our residents. Anchor's insight and reputation are built on 50 years' experience in care. Our dedicated team has more than just the qualifications; they have been specially selected for their personal qualities too, such as being instinctively warm with a natural desire to help others. We are committed to providing all of our residents, whatever their needs, with exactly the right level of care and support, where and when it is required. We know that no two people are the same, which is why we make sure we listen to your needs and always create a bespoke support package that’s tailored to your personal circumstances and lifestyle preferences. 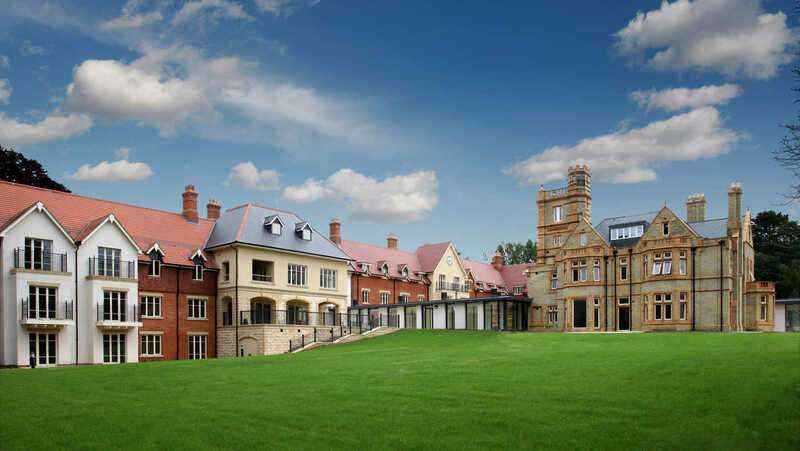 For people interested in complete independent living and with little or no care needs, buying a village apartment at Bishopstoke Park is similar to buying any luxury retirement property. However buying a property at Bishopstoke Park removes the burden of property maintenance and the fear of unexpected bills, and gives you the added peace of mind that the Anchor Homecare team are right on your doorstep. You will no longer have to worry about day-to-day matters such as external building maintenance, gardening, building insurance or window cleaning, leaving you free to enjoy the next chapter of your life. Owners of our village apartments have access to all of Anchor's Homecare services on a menu basis, so you can have more or less care as and when you need it once agreed. Independent living at Bishopstoke Park means your home and its surroundings are maintained to the highest standards and all the support you need is waiting on your doorstep. 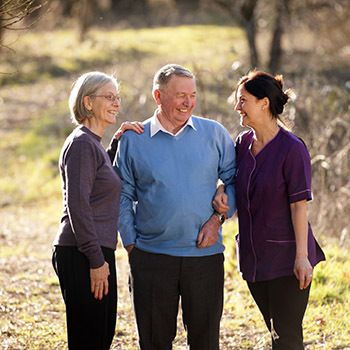 Bishopstoke Park retirement village has its own dedicated care and support team based on-site called Anchor Homecare. Delivered by a highly professional and dedicated team, the luxury care packages that Anchor Homecare offer are designed to make daily living easier and more enjoyable for people with care and support needs wanting to maintain an independent lifestyle. Companionship services such as arranging social appointments, making travel arrangements, help participating in hobbies and company at meal times. Home help services such as light housekeeping, supervising home maintenance and help with shopping. Personal care services including help with bathing, dressing and shaving, providing medication reminders and administration, monitoring diet and offering eating support. We can usually arrange for these activities to take place between 7am and 9.30pm. Anchor Homecare services are available through a range of flexible care options, from on-going luxury care packages to one-off or short-term services. Charges for these services will vary depending on the level of support required. At the heart of Bishopstoke Park sits Orchard Gardens care home – a care home quite unlike anywhere else – combining premium care with first-class facilities and beautifully appointed en-suite bedrooms for 48 residents – arranged into smaller households of 12. This full board accommodation with 24-hour care and support provides individual, personally tailored services and care that respond to the needs of the resident whilst maintaining and enhancing their quality of life. Find out more about Orchard Gardens. Whether you're interested in buying a property or would simply like to find out more about the lifestyle benefits on offer at Bishopstoke Park, our team would love to hear from you, please give them a call on 0808 102 5543.